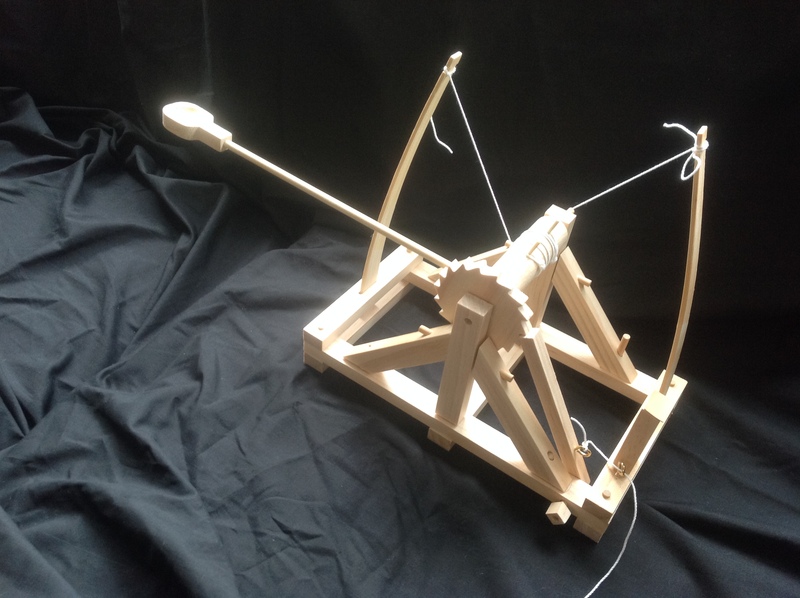 As promised here are the pictures of the completed 15 century catapult. The kids had fun putting it together and even more fun launching various lego guys from it. This weekend I attempted my first Yorkshire pudding. I think it came out ok. I probably need to pop in a pub or the Crusty Bun and taste some really good Yorkshire Pudding and then we will know if my version even taste like it should. To me they tasted a bit too eggy but maybe they are supposed to. 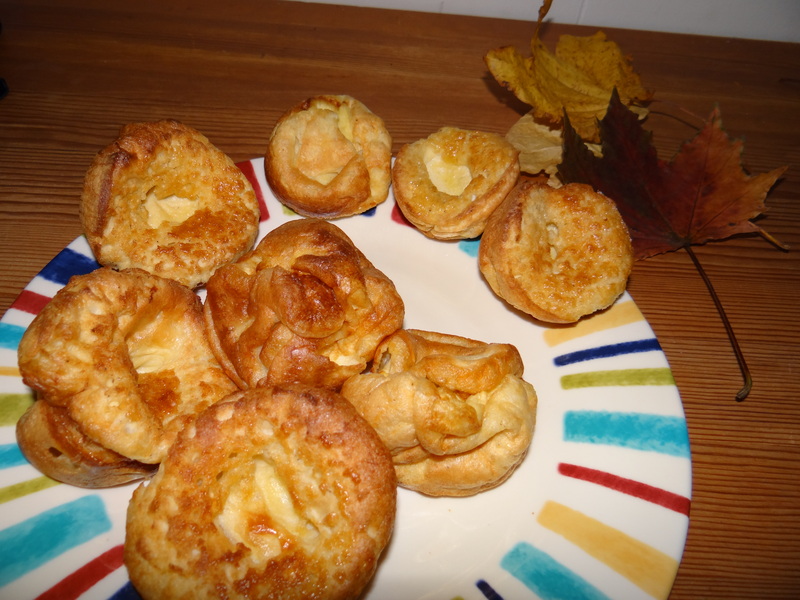 Do any of you have a to die for Yorkshire Pudding recipe? I’d love to try some different ones. Today is Monday so we will head to the Crusty Bun. Friends in Alabama sent a present for us to share with Lynn and Kate. Can not wait to see what they think of their gift. Nice job on the catapult. I’ve seen this model advertised a few times and I was wondering if it was something that kids could put together by themselves or if it required an adult? My 12 year old and 10 year old put it together but I did supervise. It is a fun project and it really works.